I’ve had plans to completely declutter and organise my home for 13 months now… and I’ve realised it hasn’t happened because the thought of it alone exhausts me! Like any difficult task, it helps to break things down. 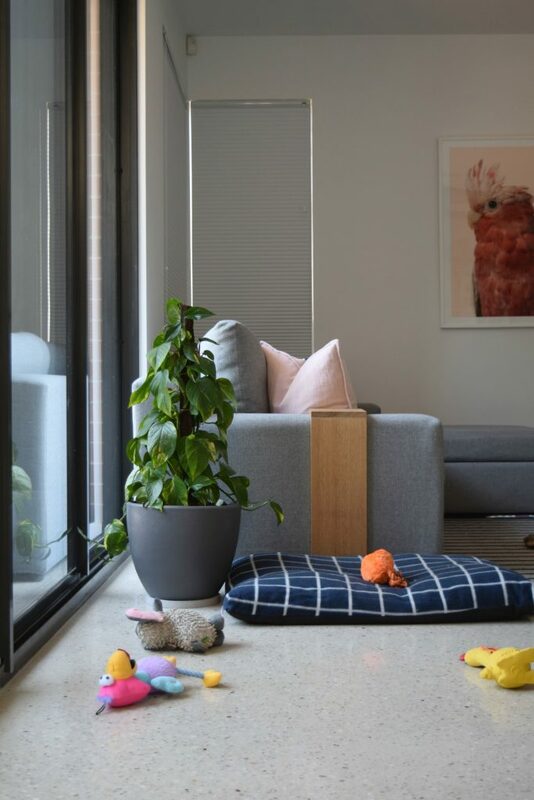 Here are six 15 minute organising and decluttering jobs you could do today to simplify your home (and possibly your life!). 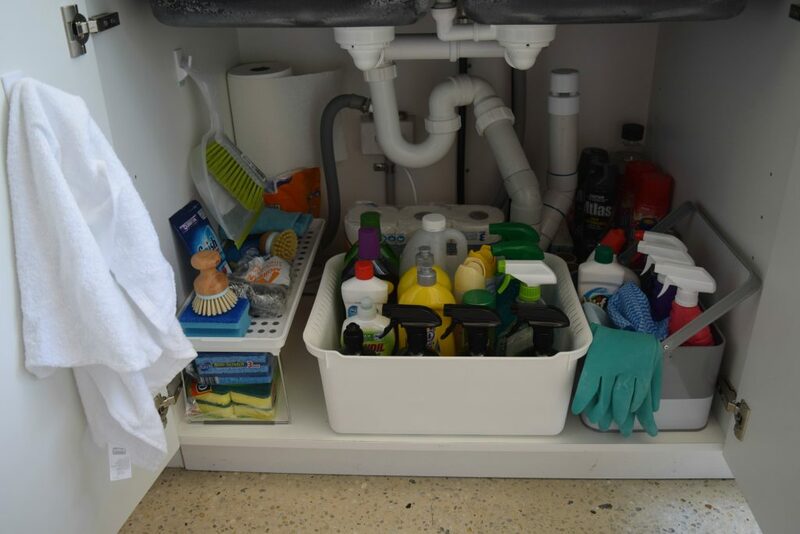 If under your kitchen sink looks like a dumping ground, it’s time to pick up some smart organisers and storage products and tame the space. Depending on how you arrange your kitchen, this space could house anything from cleaning products to your waste bin or even pots and pans. Here are some ideas to organise the space. Declutter first: no matter what you store in the space, chances are there are items you no longer use or need. Discard anything that can go or be donated. Group like objects: bring logic to the space by grouping together related items. You can then arrange these in suitable storage containers. 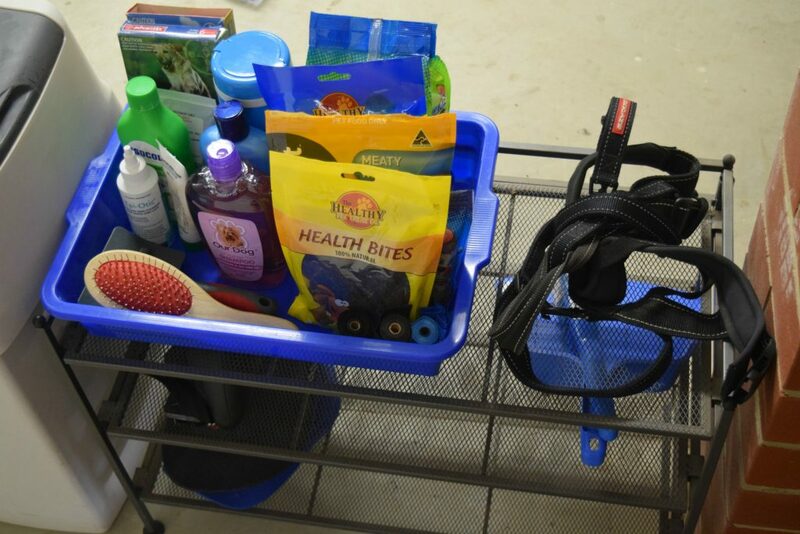 For example, if you have a range of shoe cleaning and polishing products, these could all go in a clearly labeled basket. 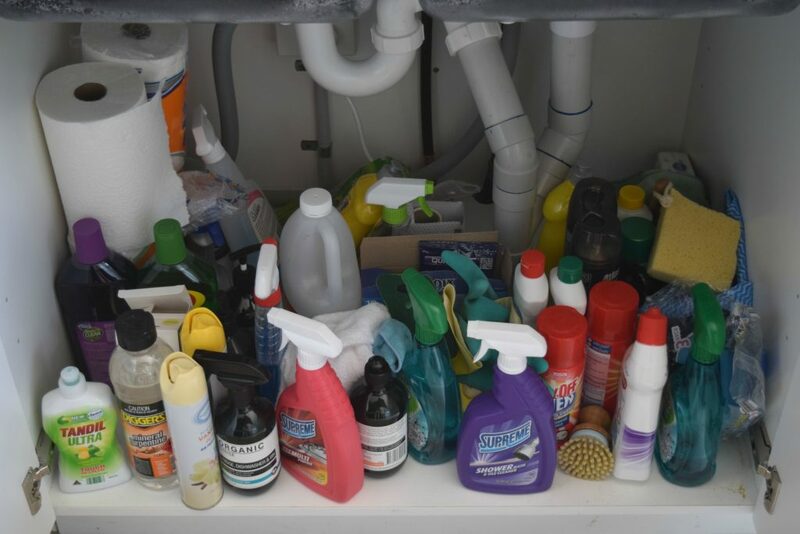 And while you’re at it, why not create a caddy with all your essential cleaning products to make cleaning more efficient. 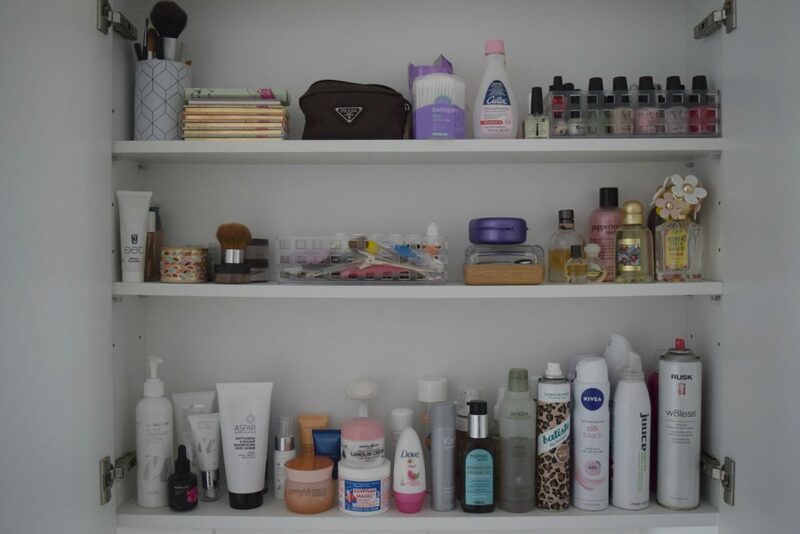 Keep most used products in front: arrange items you need most often at the front of the space and items you use rarely at the back. Look for smart storage: baskets, additional shelves, hooks and even tiered shelves can maximize space or make the space under your kitchen sink more usable. 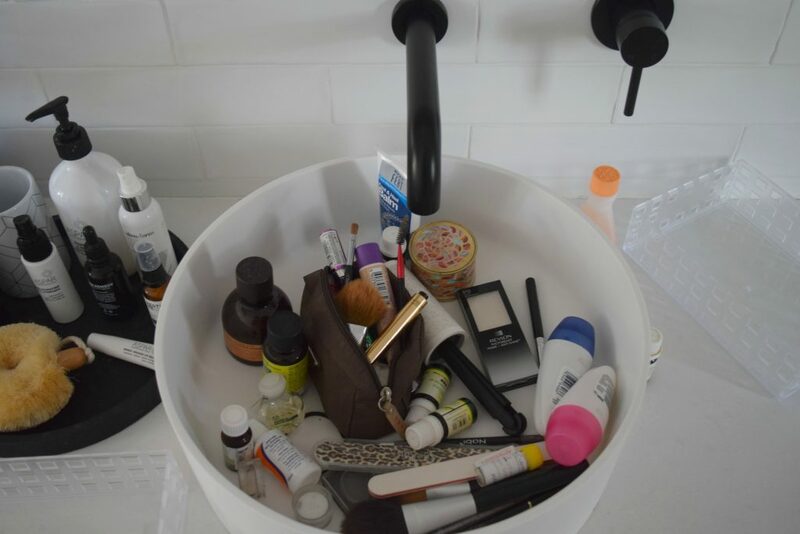 You could be surprised how much space you’re wasting! Laundry feeling out of control or is your dining table or living room getting taken over by piles of clean clothes? 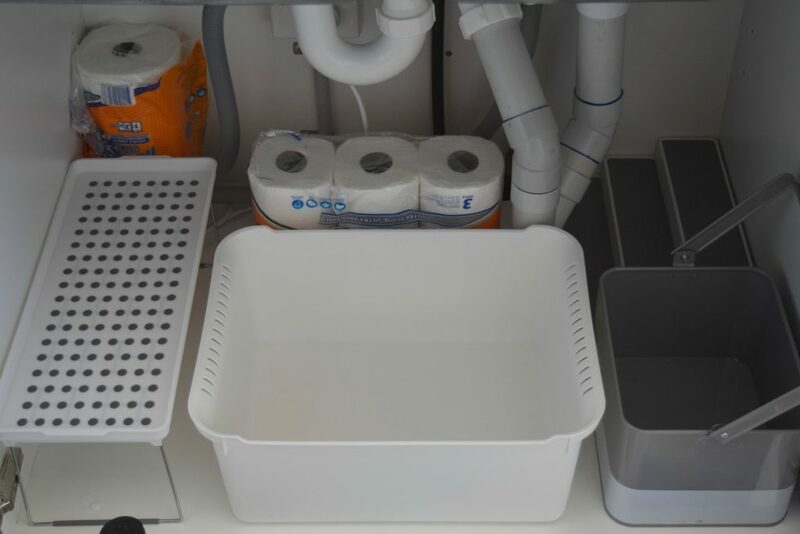 An organisation hack to conquer this is to create a simple laundry sorting system using washing baskets. Each person in your house can have a washing basket assigned to their name where clean clothes are placed inside. It becomes their responsibility to take the basket to their room and put their clothes away. 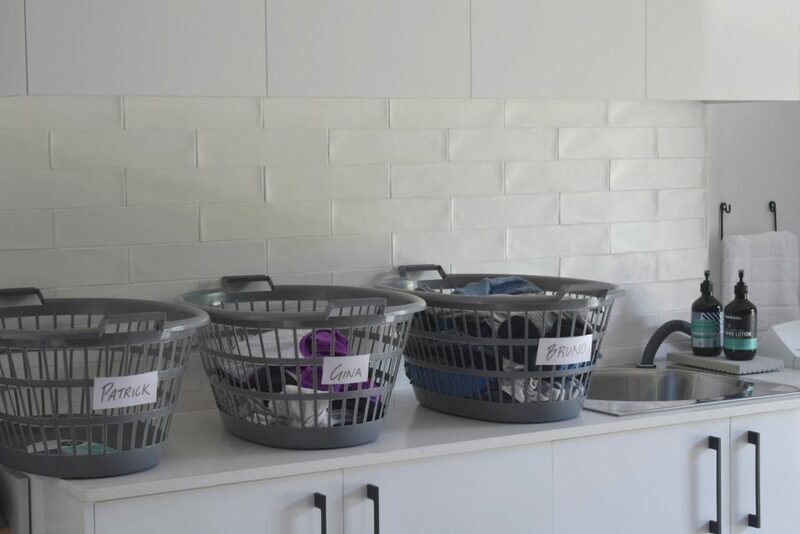 You could even assign two baskets to each person – creating an ‘in’ and an ‘out’ basket so they also become responsible for taking their dirty clothes to the laundry before taking their clean clothes away. 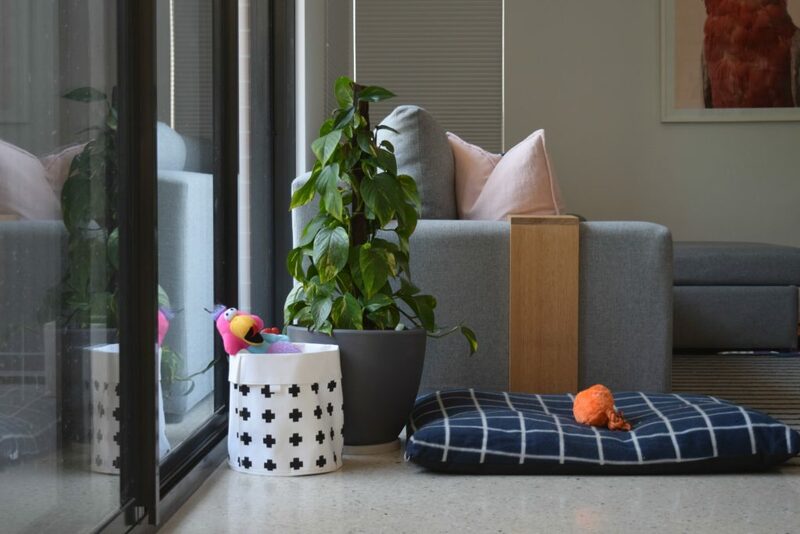 If you consider your pet like a child then chances are your home is bursting with toys or you have enough products to stock a small pet store! Use a similar approach to above of: declutter, sort and store in a logical way. 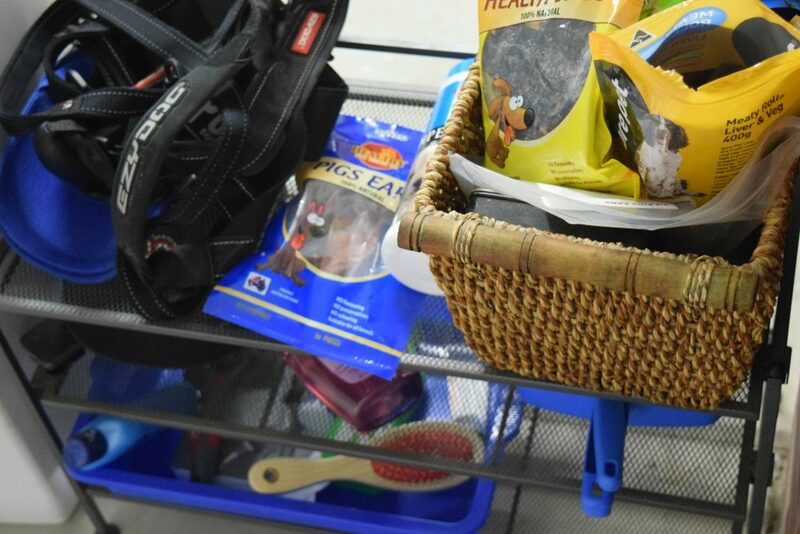 You might like to have all your pet supplies in the one place, like the garage or a cupboard, or keep certain types of supplies in areas where they are most convenient such as keeping a box of dog food near the dog bowl, leash near the front door and grooming products outside. Use the approach that works best for you. 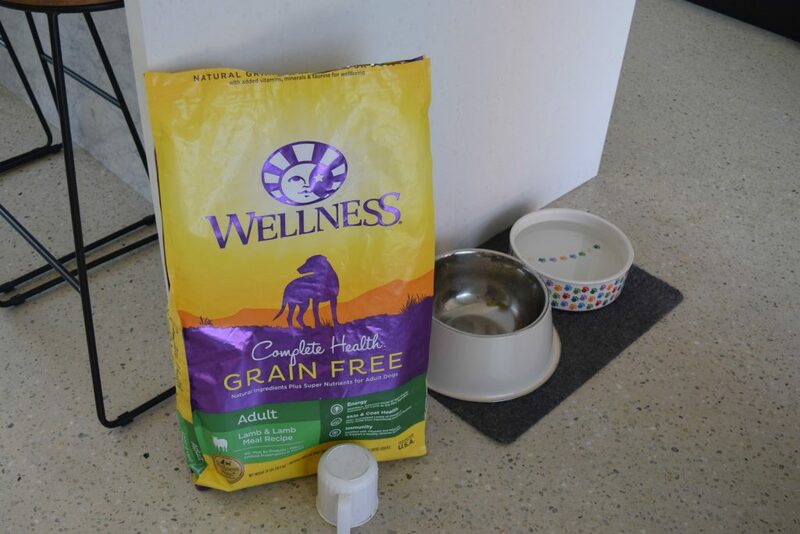 I like to keep products where I use and need them in the home so I have a box of dog food near his dog bowl, a basket of dog toys inside, all grooming products in the garage etc. 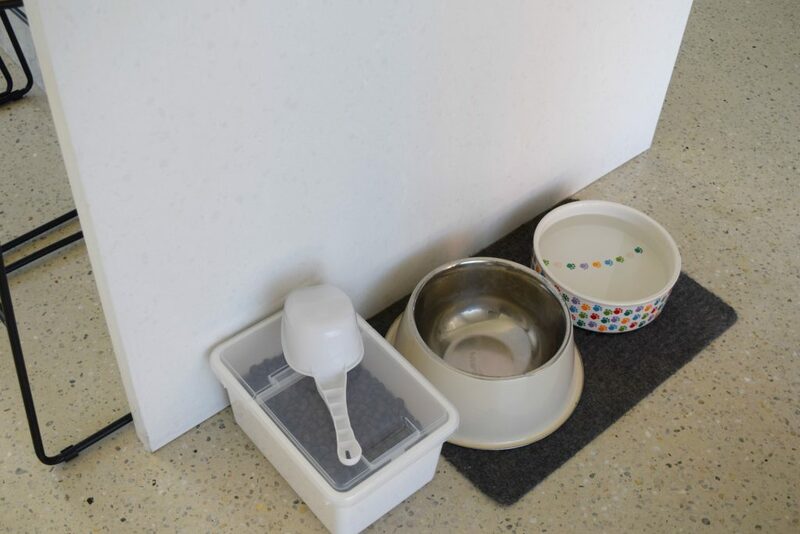 I found some great storage solutions for this, such as putting dog food into a container with a pop lid, hiding dog toys in a stylish fabric basket, and simplifying dog products to arrange in a plastic tub. 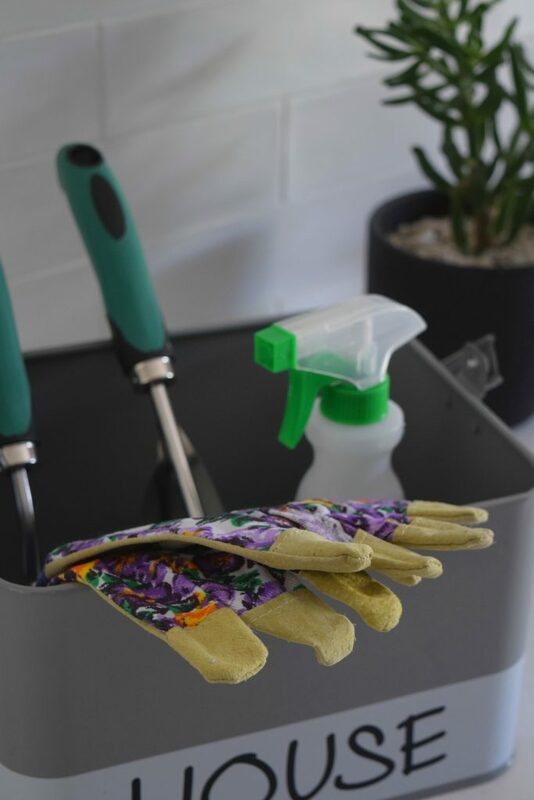 Unless you’re a keen gardener, you may waste 15 minutes each time you head out into the garden searching for your gloves, trowel and other tools! Get organised by creating a gardening caddy where you can store all these necessary tools. You might also like to keep sunblock, sunglasses and a hat in your caddy so you can be sun smart too. 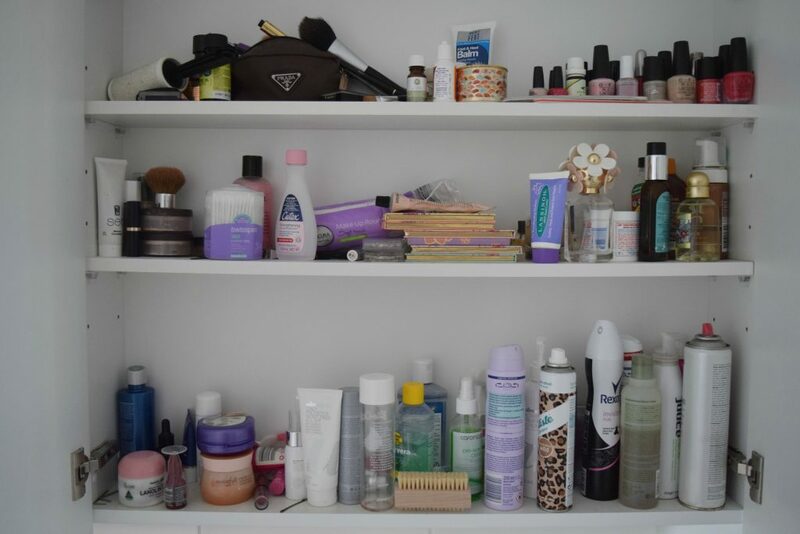 You would be surprised what weird and wonderful things you’ve got hiding in your bathroom cupboards. 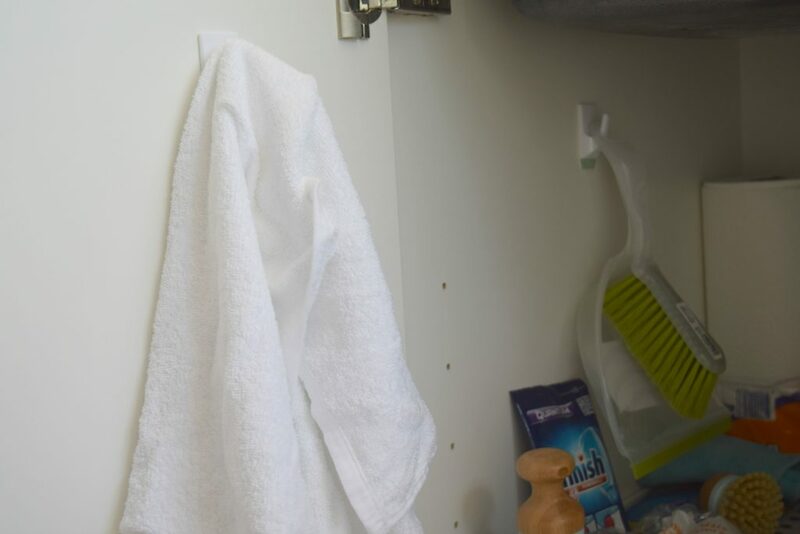 Simply pulling all the items out, discarding what’s no longer in use or needed, and placing them back in the cupboard in a logical way can make such a difference! I also picked up some great baskets in store that can hold little bits and bobs while still allowing you to see inside. Dashing to the shops every other day to pick up things for dinner? 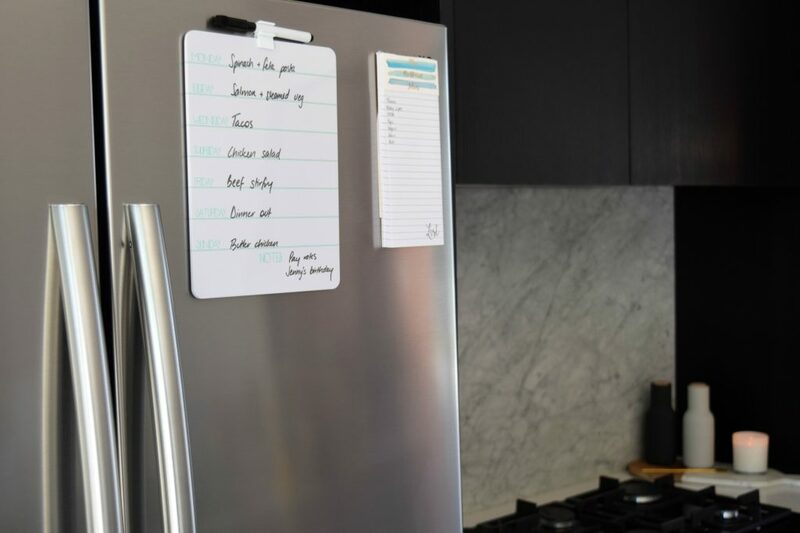 Taking the time to create a meal plan for the week and then jotting down all the items you need onto a shopping list can save you so much time and stress (and money when you’re not going to the shops as often). 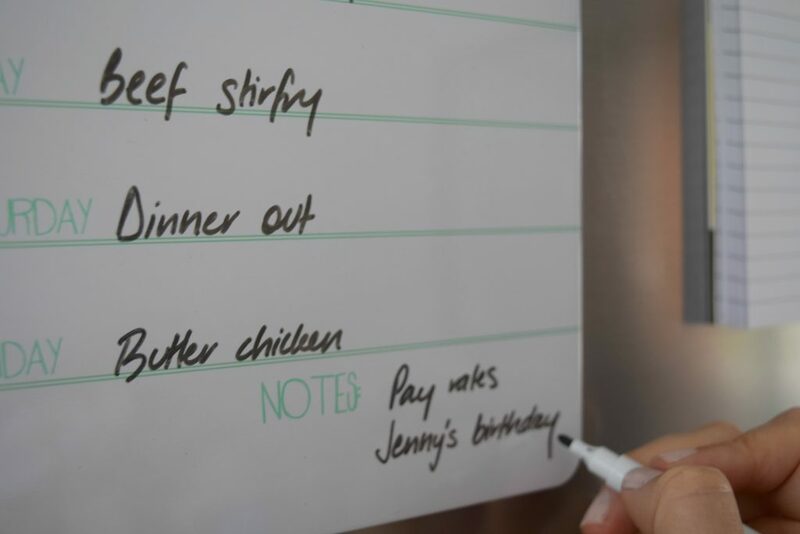 You can find these stylish mini whiteboards and magnetic shopping lists at The Reject Shop to keep note of your menu and write down things you need. 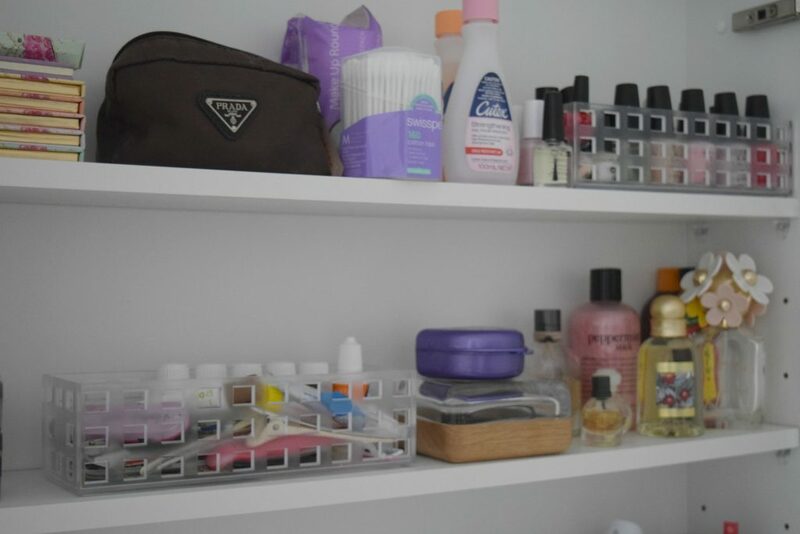 What other quick tricks do you have to organise or declutter your home? I’d love you to share them in the comments below! This post is sponsored by The Reject Shop, all images, opinions and words are from Style Curator. All products or variations available in store.